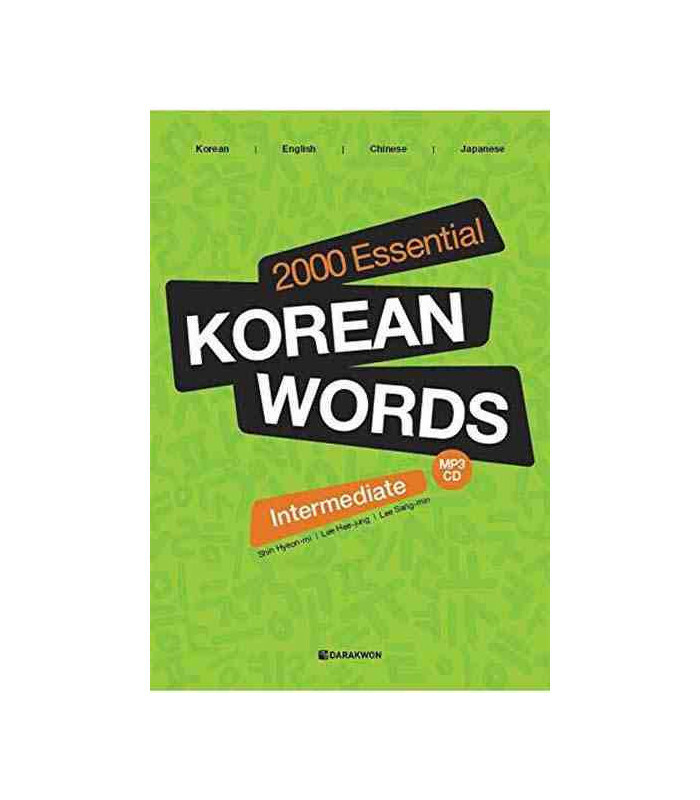 This book covers a total of approximately 2,000 words according to the following criteria. 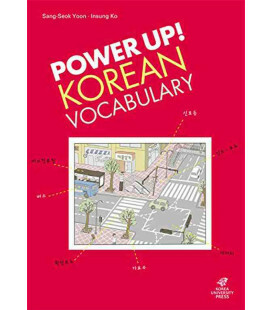 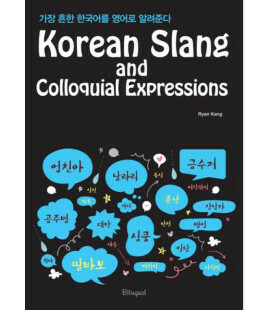 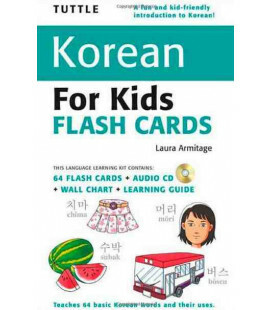 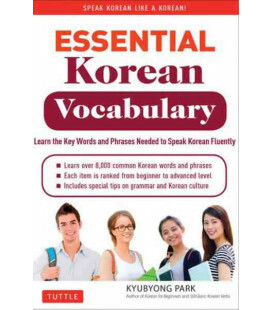 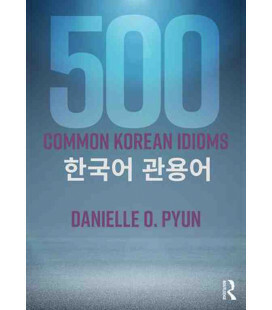 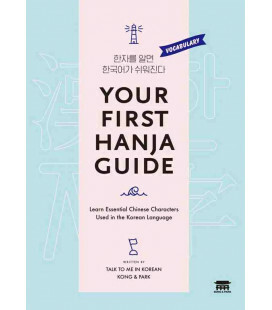 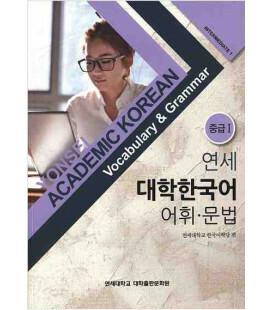 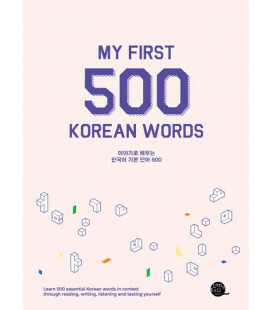 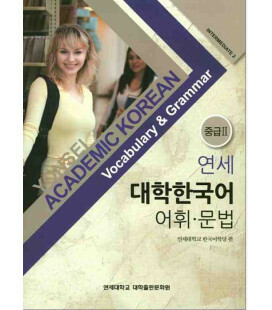 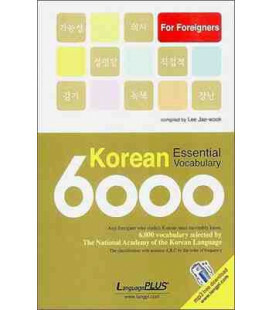 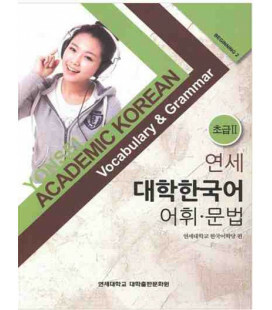 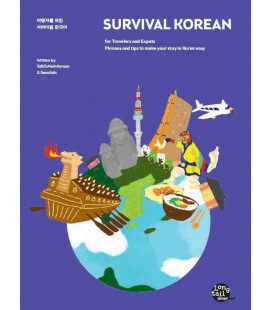 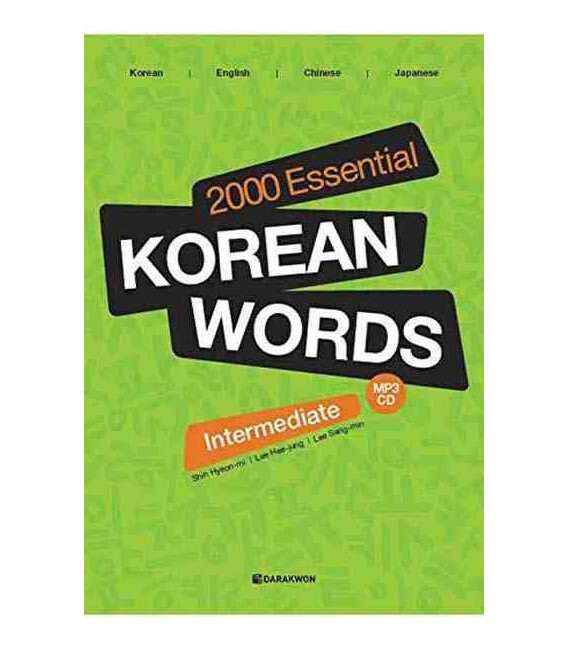 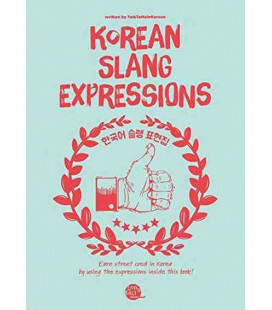 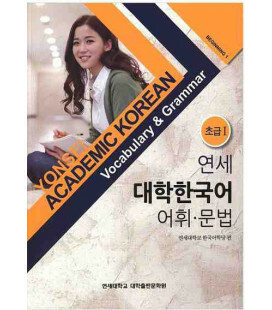 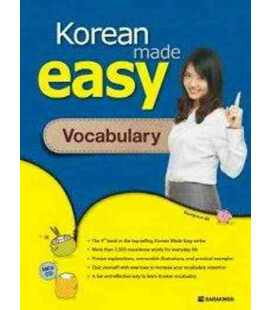 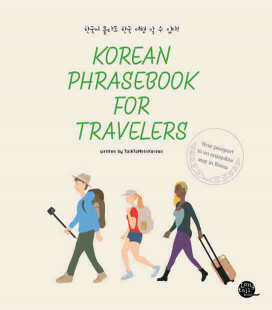 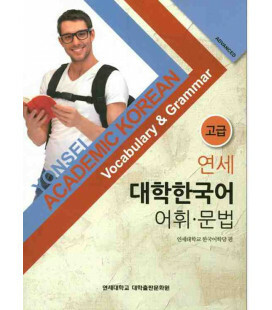 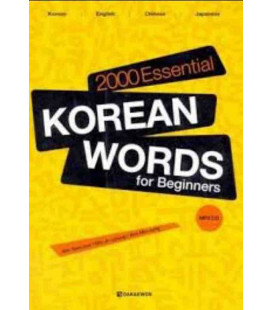 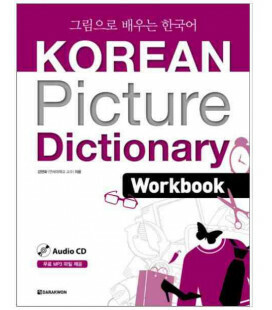 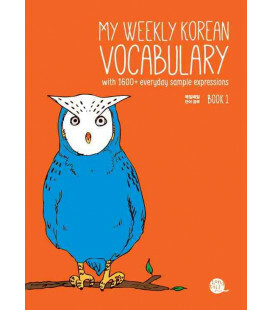 Selected the vocabulary words appeared more than 3 textbooks from the language institutes of nine universities and two private institutes on the basic first and second level Korean. 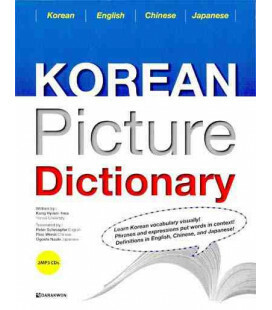 • Useful word translations in English, Chinese, and Japanese! 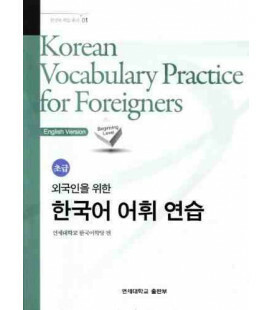 • The antonym, synonym, honorific form, low form, related word(s), and reference word(s) are provided in order to widen the students' vocabulary. 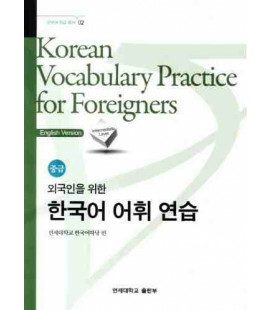 • A review test similar with TOPIK with 'Let's Check'. 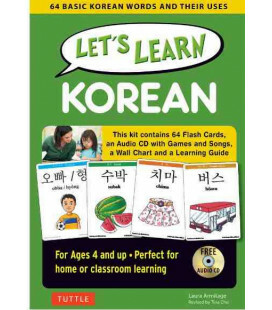 • Through learning the Chinese characters, learners will be able to widen their vocabulary range. 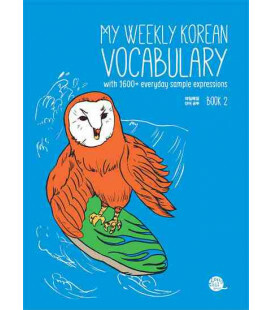 • Accurately recorded entry words and example sentences with MP3 CD!